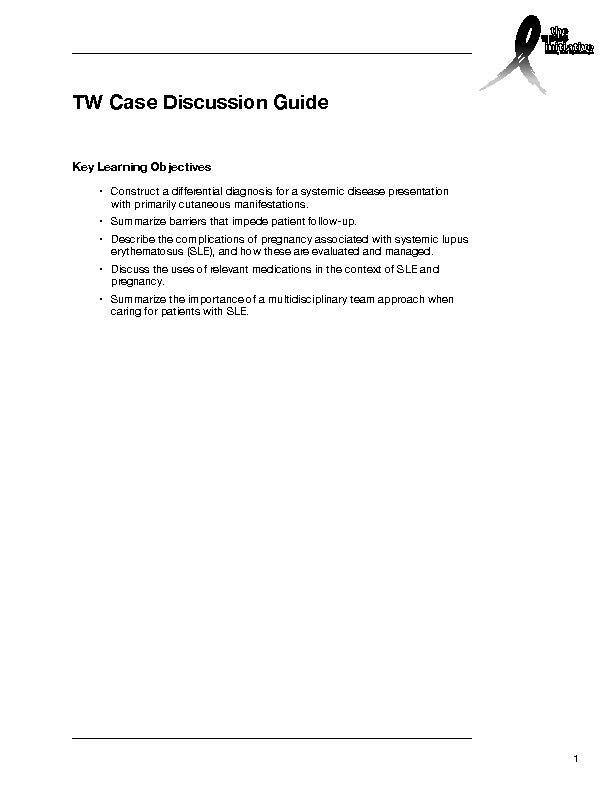 The Lupus Initiative’s library of case studies includes both traditional case studies and interactive case studies. Practice Improvement using Virtual Online Training (PIVOT) provides experiential learning, tests skills in real time, and offers feedback. 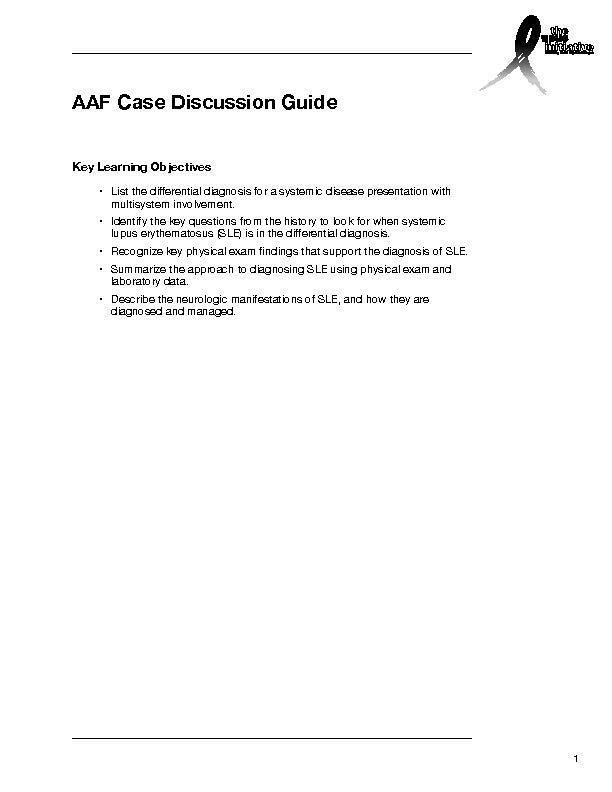 The cases teach the skills necessary to recognize the early symptoms and signs of lupus, think through an appropriate differential diagnosis, and perform an initial evaluation to diagnose—or rule out—lupus. Watch this short video to learn more. The first phase of PIVOT included two case studies developed by Dr. Maria Dall’Era and Dr. Michelle Lin, both of the University of California San Francisco, School of Medicine. The phase 1 case studies were released in 2013 and served as a proof-of-concept for PIVOT in general. 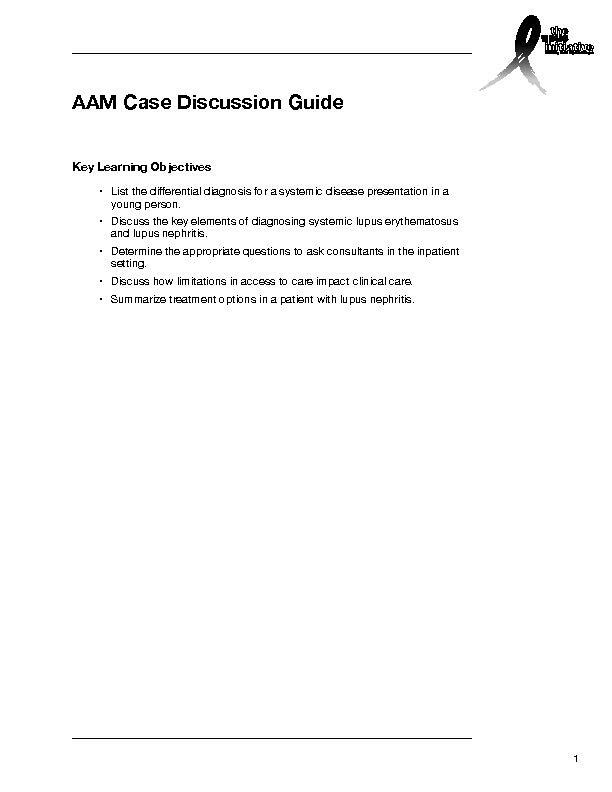 Phase 1 included two case studies that can be accessed here. Based on the success of the phase 1 PIVOT cases, additional cases were funded for phase 2. Phase 2 of PIVOT includes six additional case studies released in September 2015. These case studies were developed by Dr. Karen Law of Emory University School of Medicine and the National Center for Cultural Competence at Georgetown University. A survey is included for each case study. Please help us assess and refine the phase 2 deliverables by completing the survey for each case study. Please help us assess and improve this case study by completing the survey.